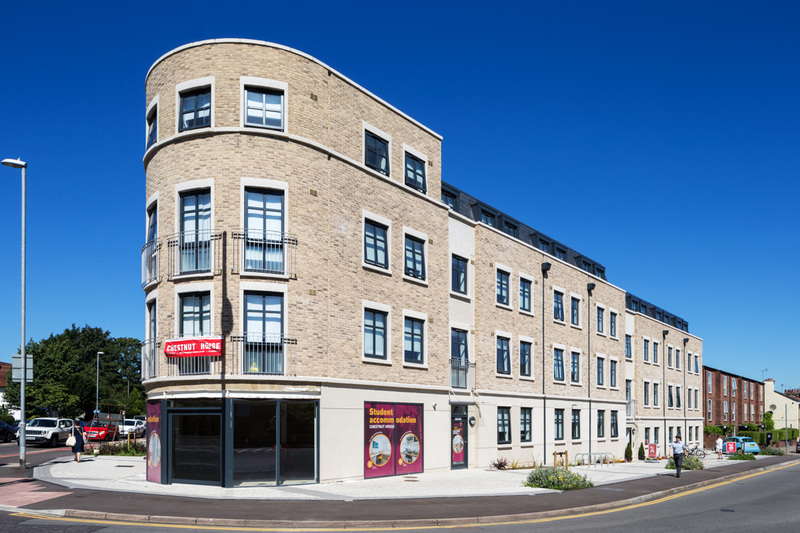 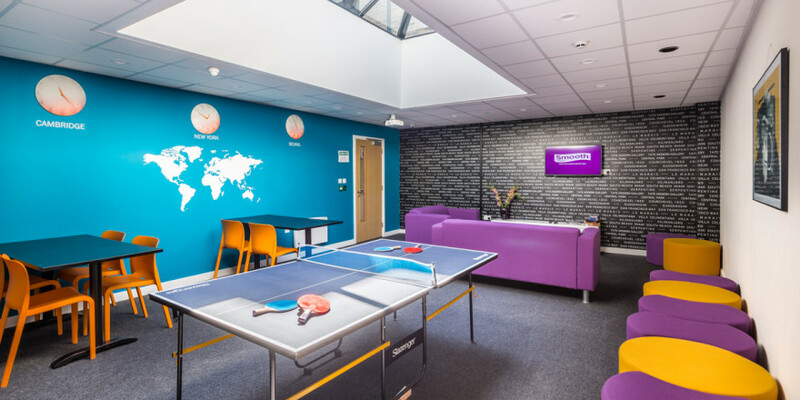 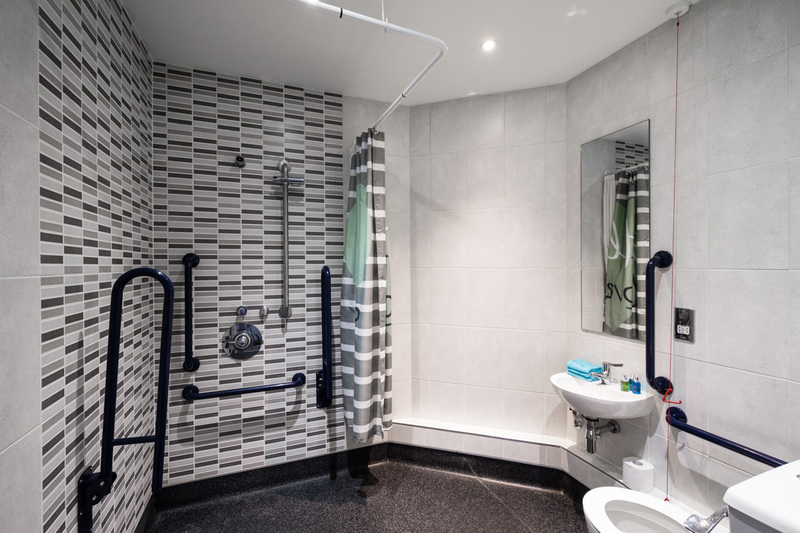 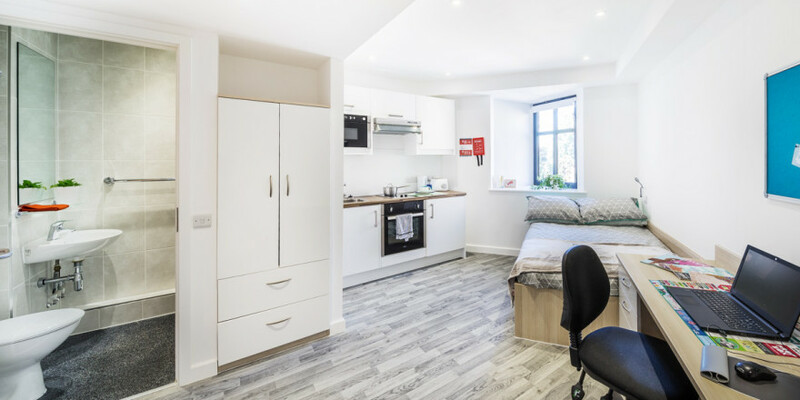 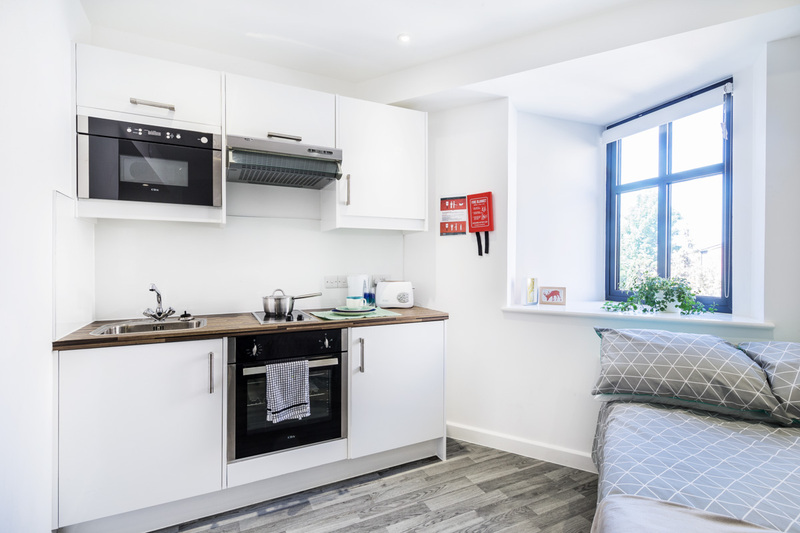 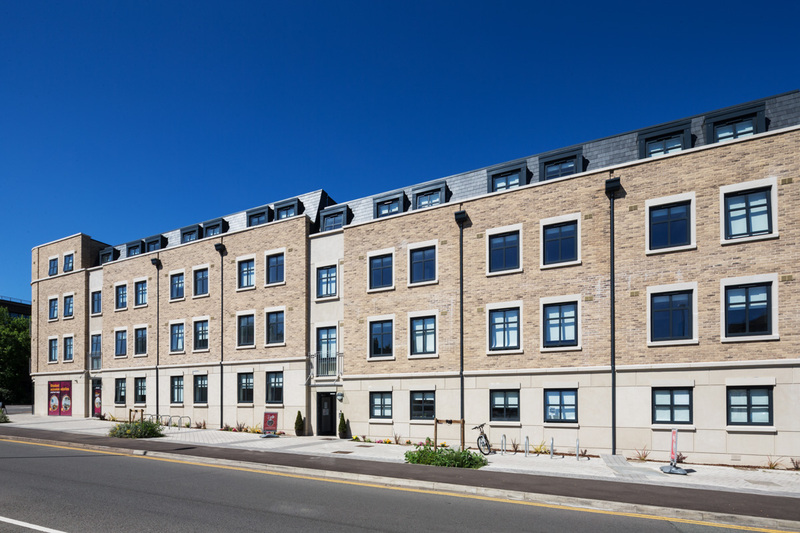 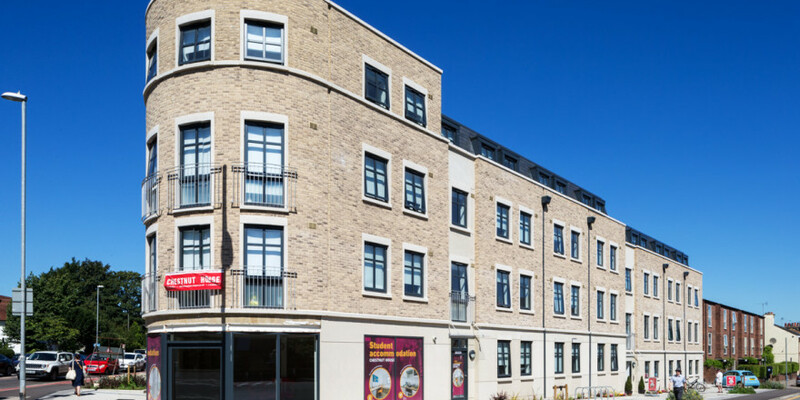 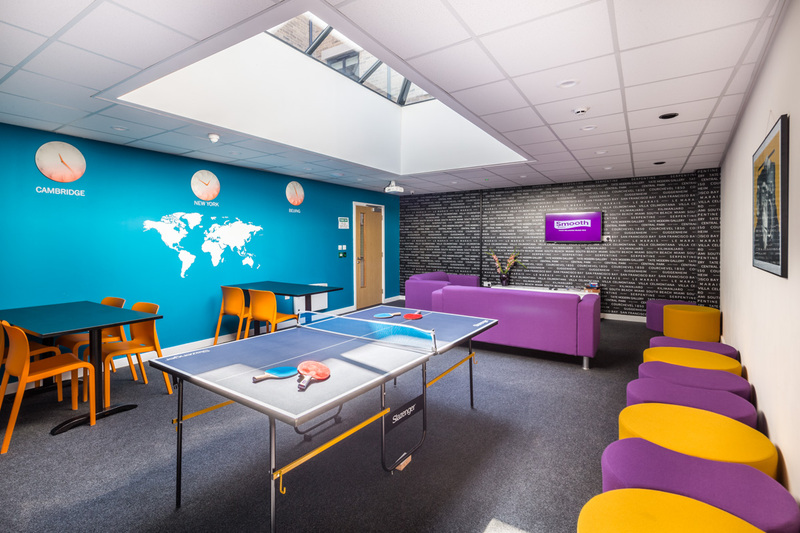 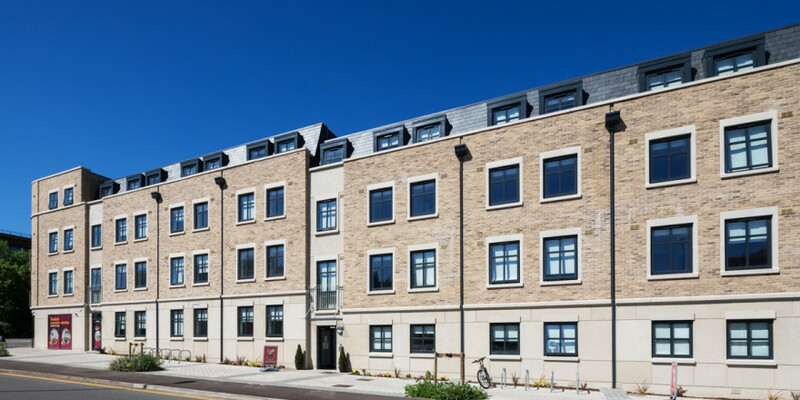 Chestnut House is newly established student accommodation and located on the corner of Histon Road in Cambridge, within easy reach of the city centre. 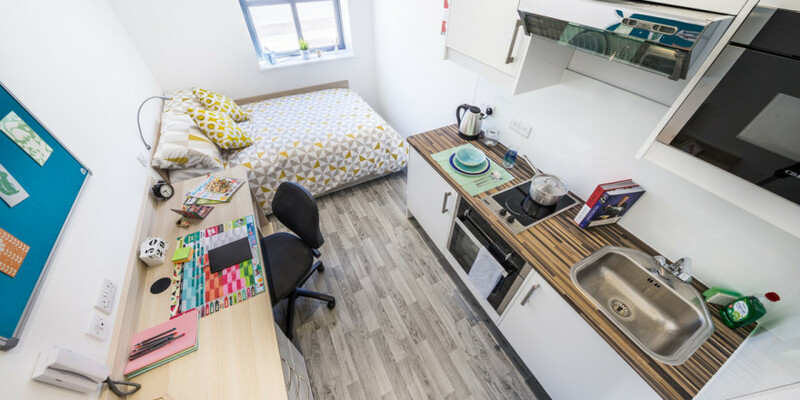 Chestnut House is just an 8 minute bus journey or 20 minute walk from the centre of Cambridge and is well placed for access to Anglia Ruskin University and the University of Cambridge. 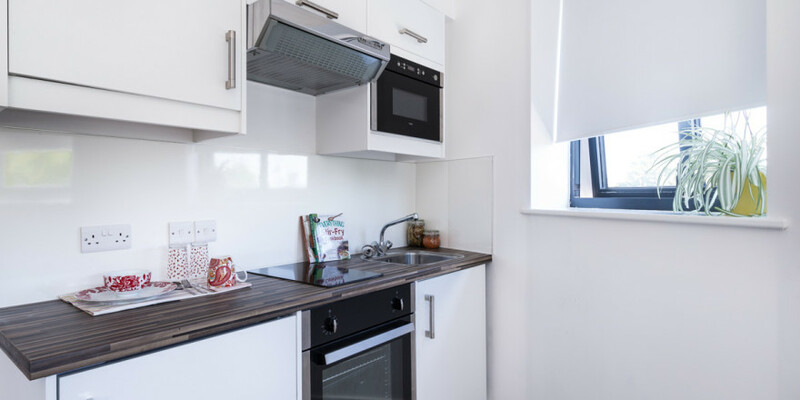 Whether you want to share with friends or you’re looking for something more private then Chestnut House is ideal for you. 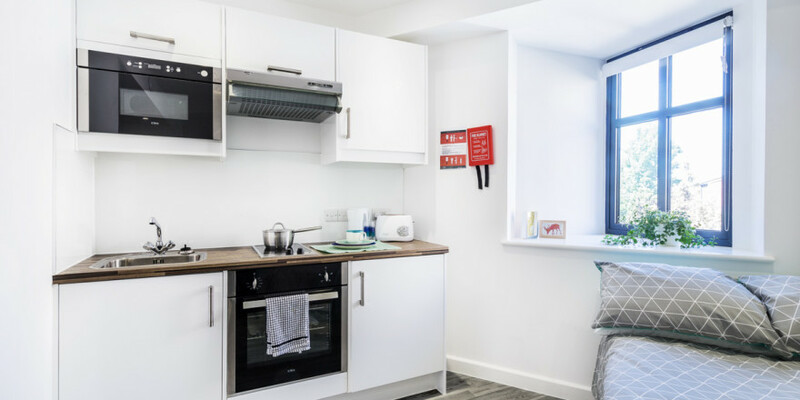 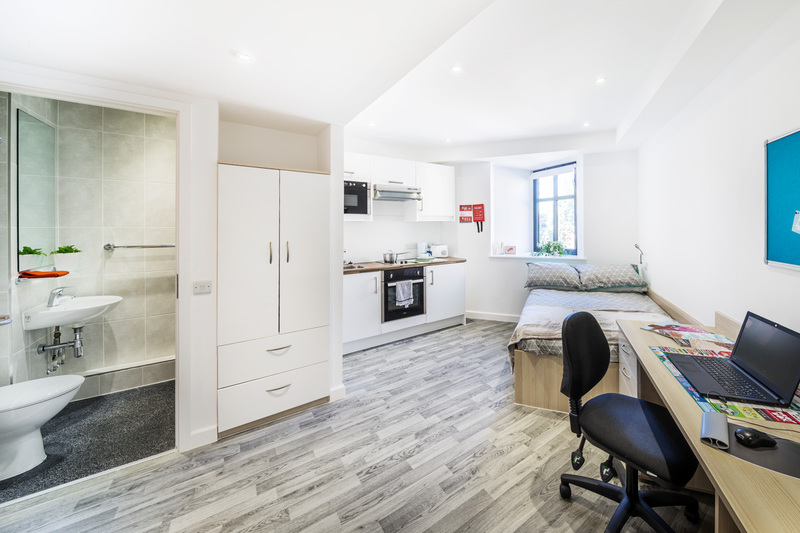 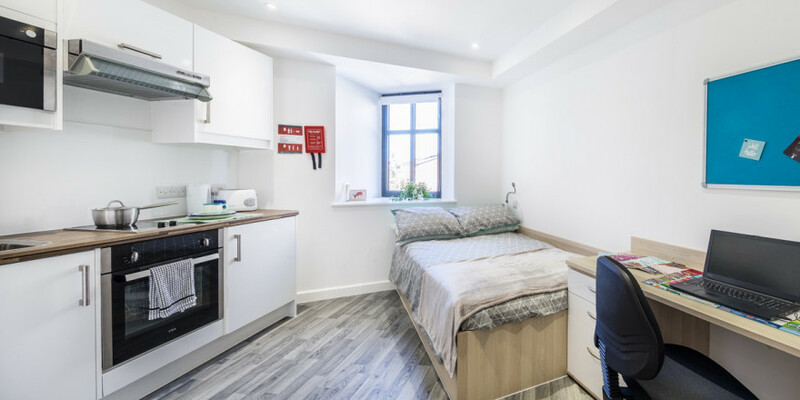 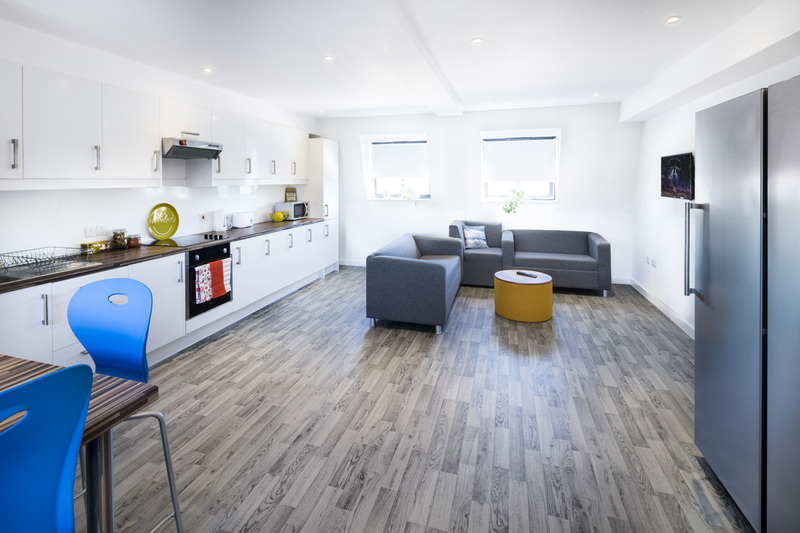 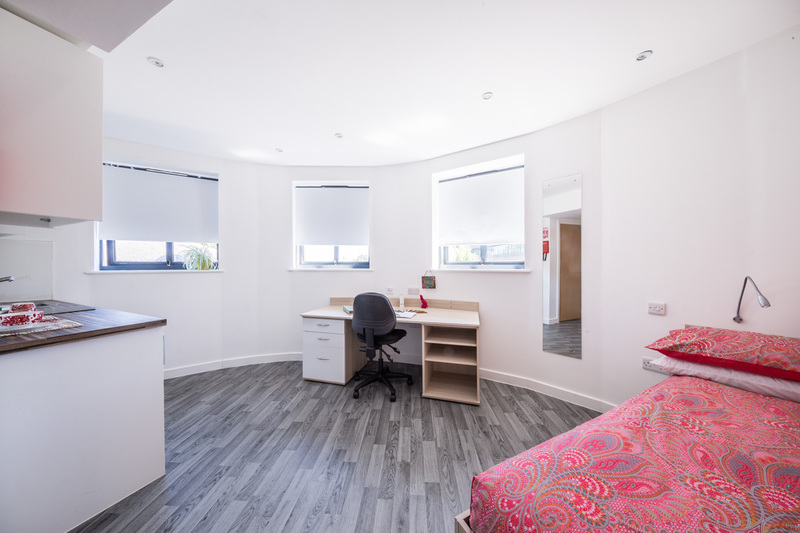 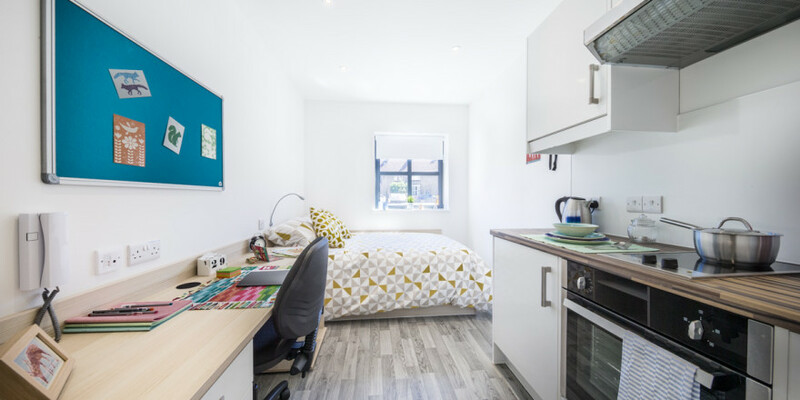 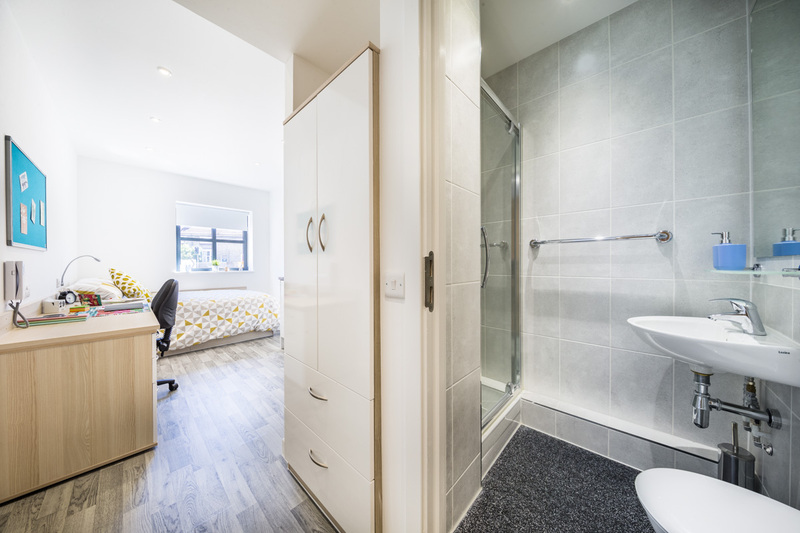 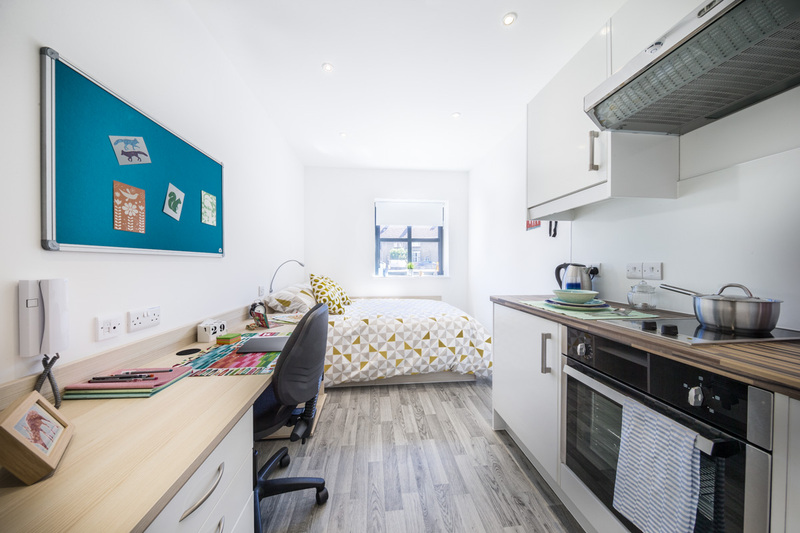 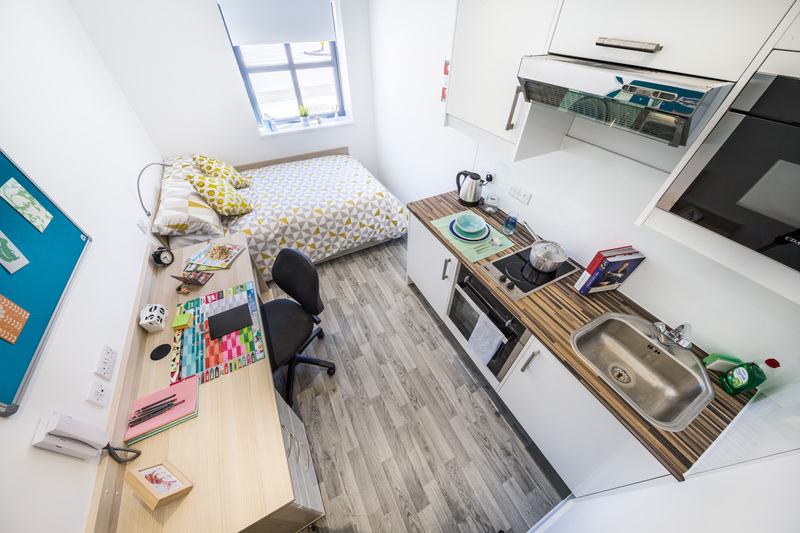 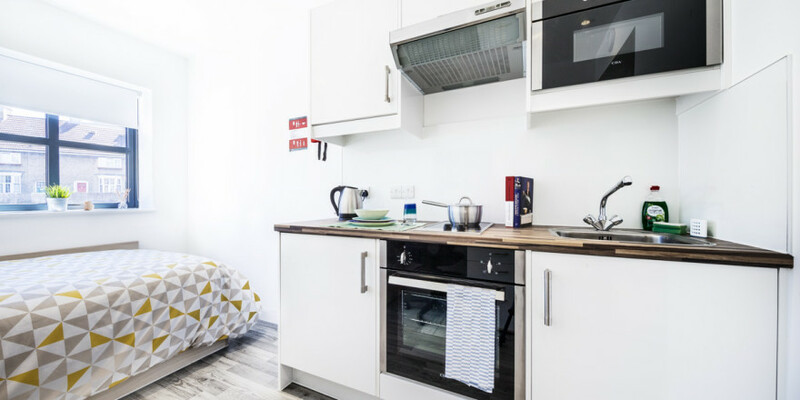 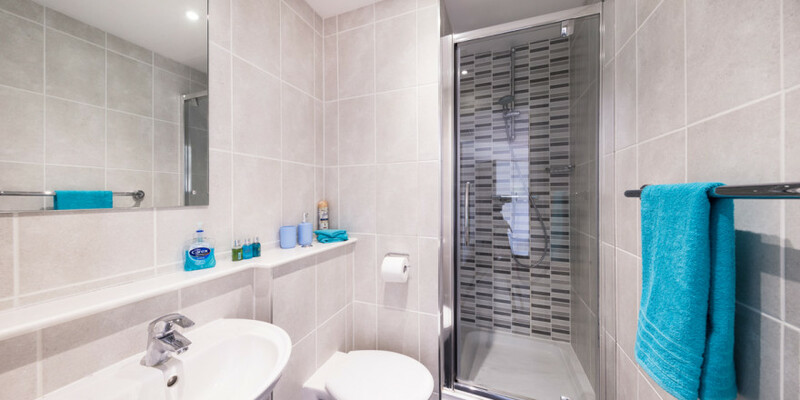 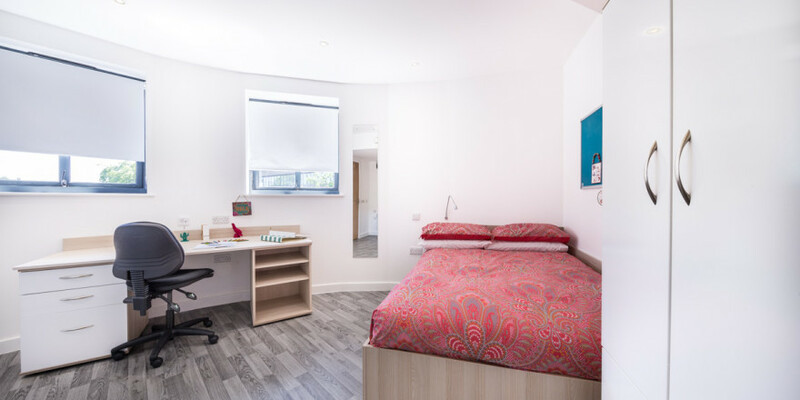 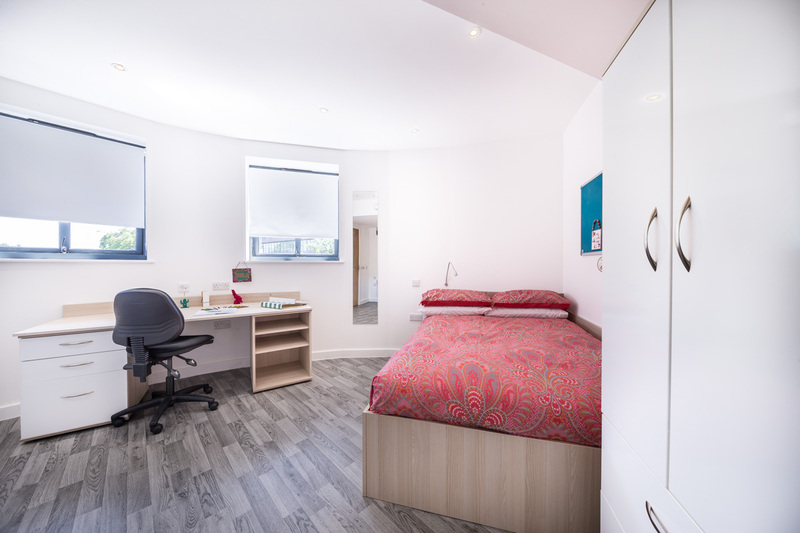 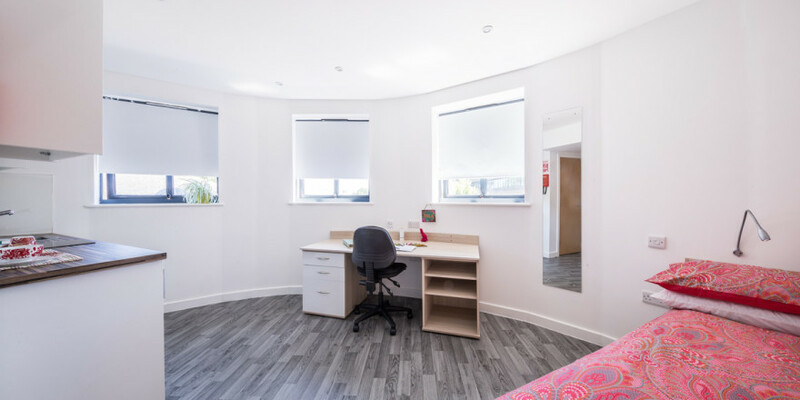 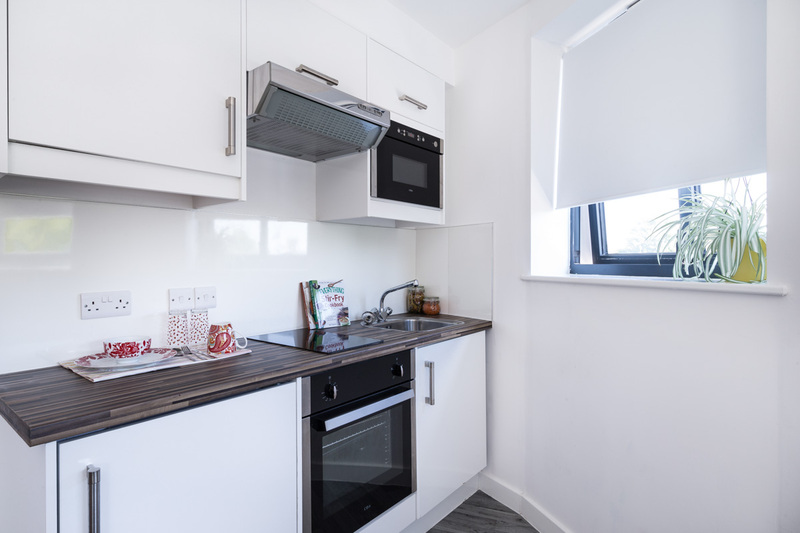 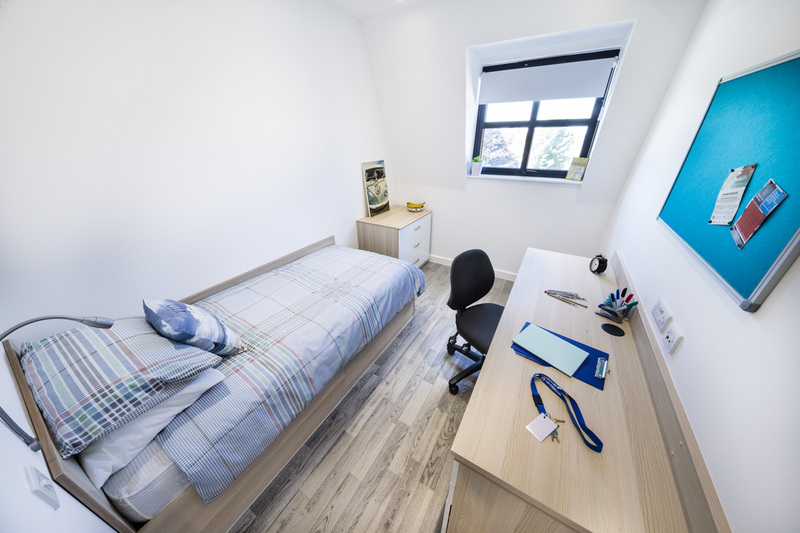 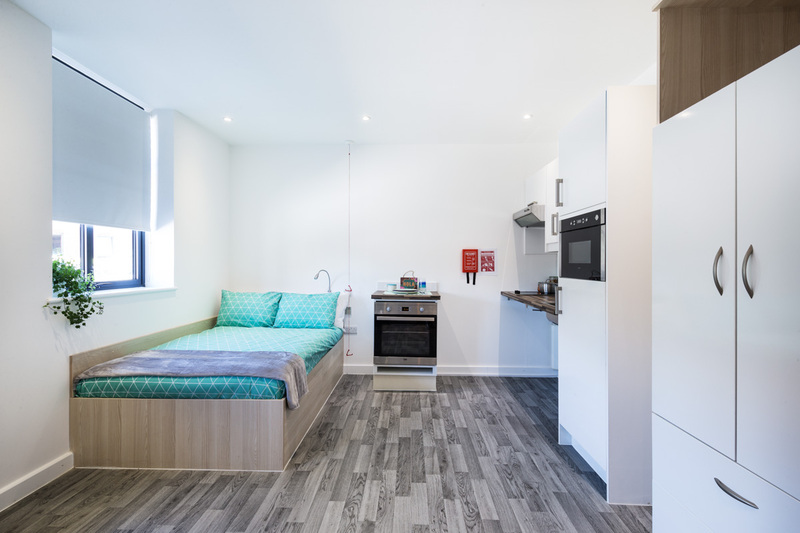 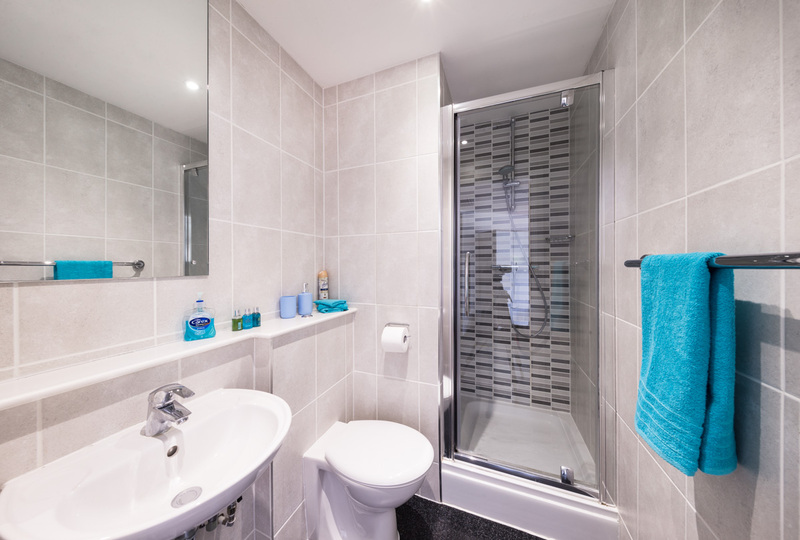 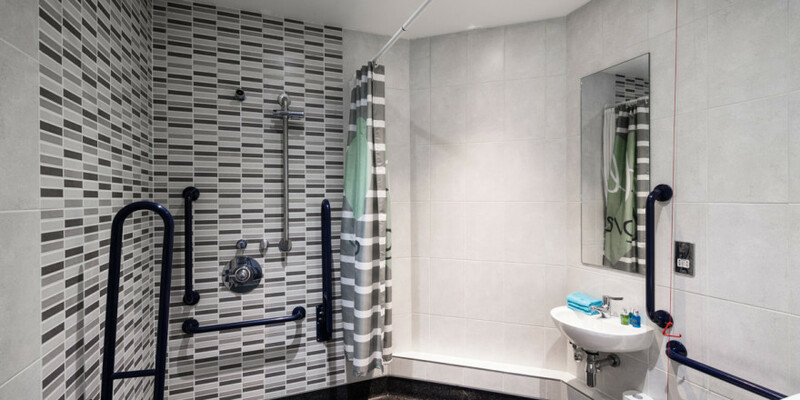 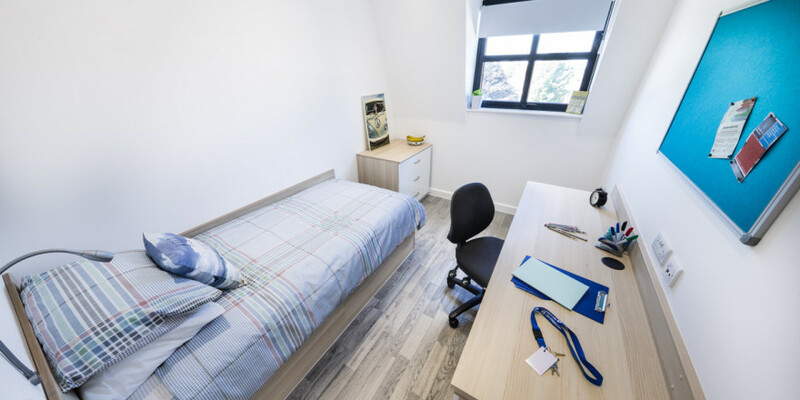 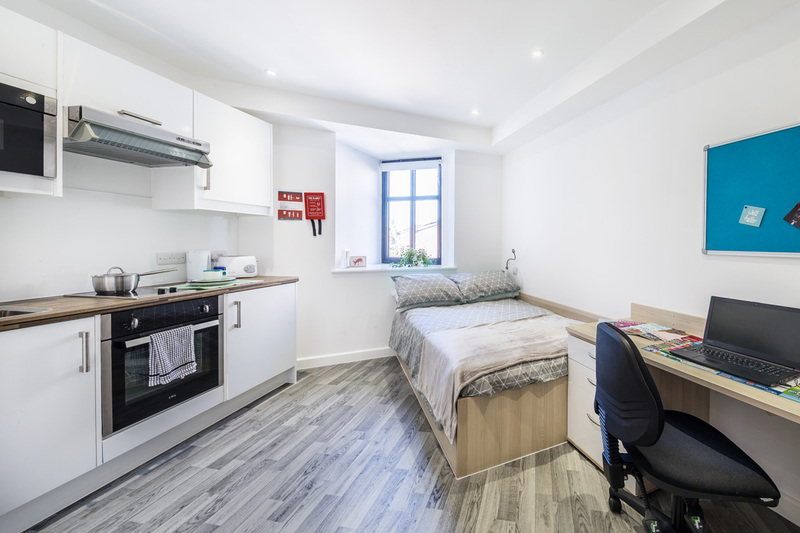 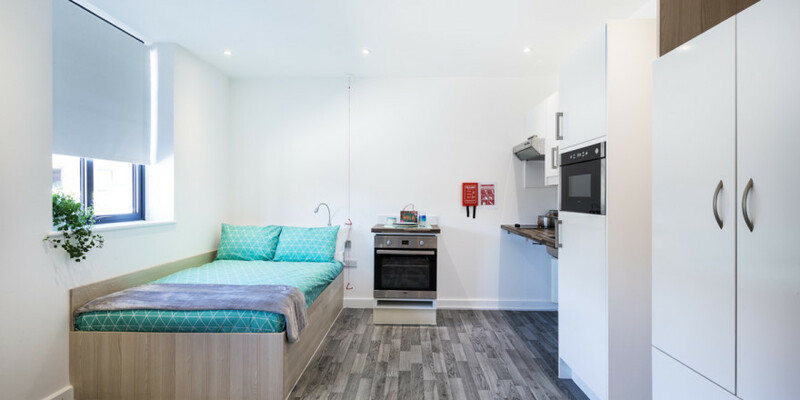 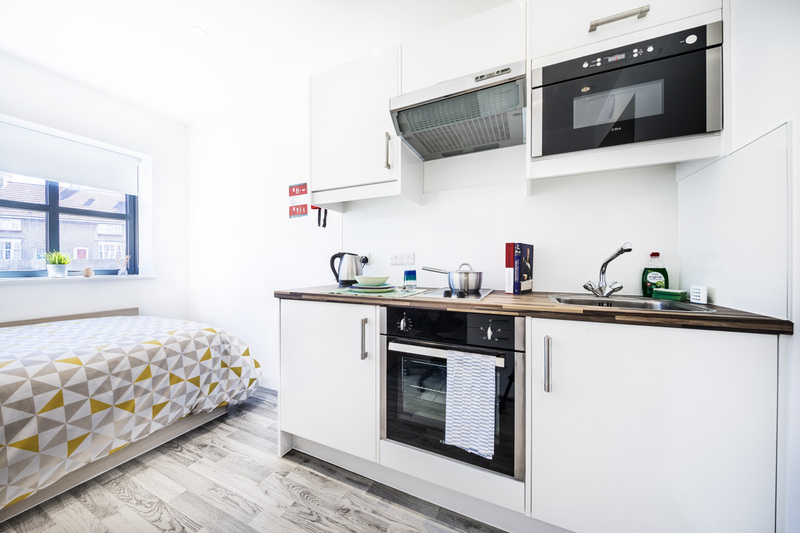 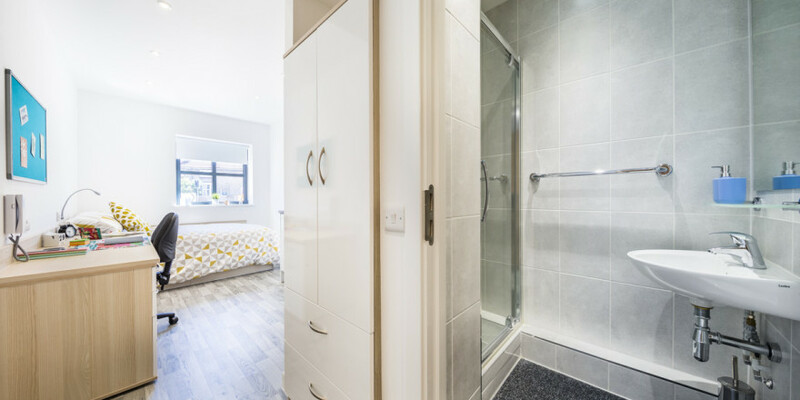 Offering both fully furnished en suite cluster rooms with shared kitchen facilities and studio apartments with en suite bathroom and kitchen facilities, Chestnut House is perfect for undergraduate, postgraduate and international students. 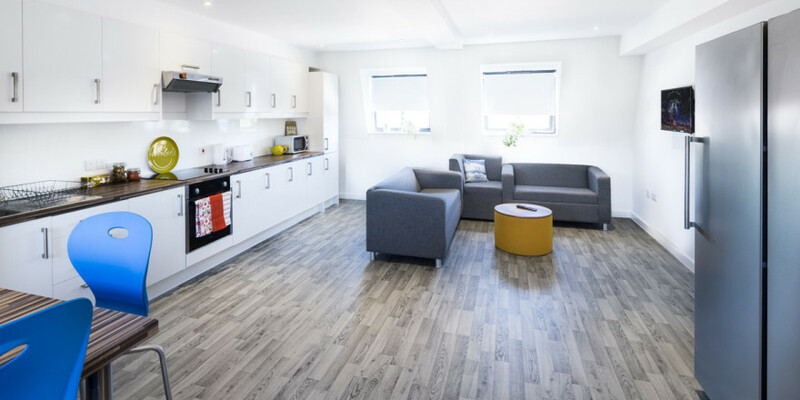 All utility bills are included within your rent to take the hassle out of budgeting plus you will benefit from a variety of facilities such as a communal lounge and study room with flat screen TV, high speed Wi-Fi , on-site laundry and our friendly on-site management and maintenance team.